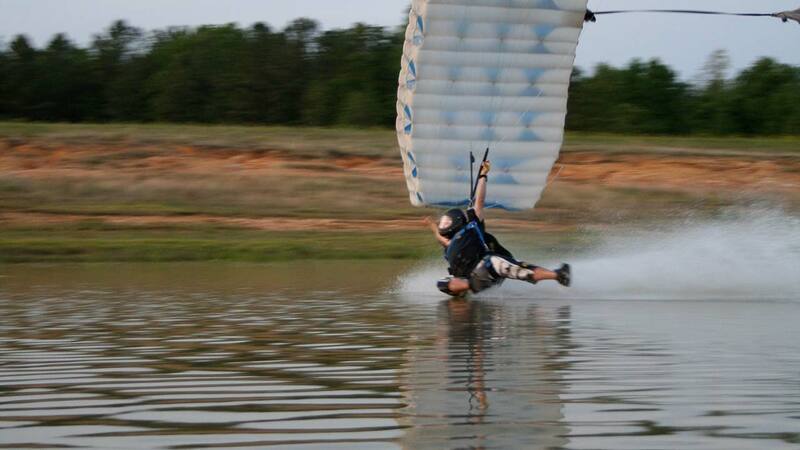 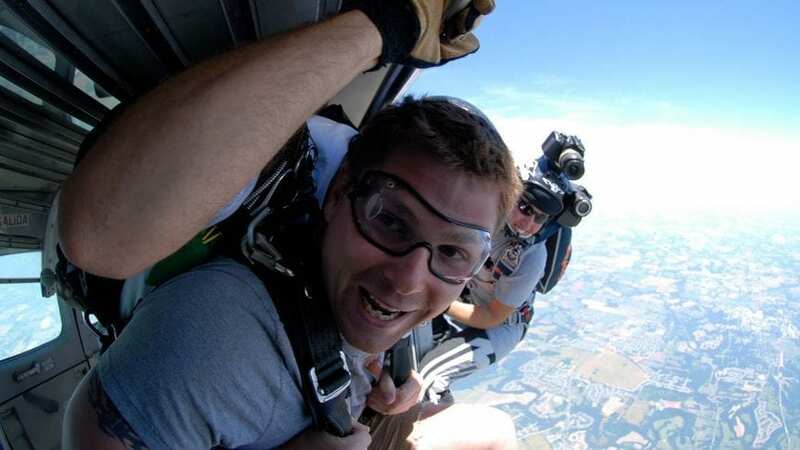 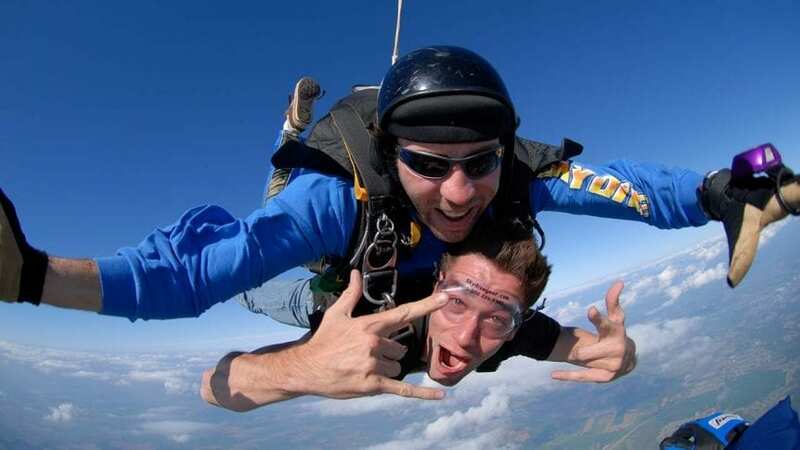 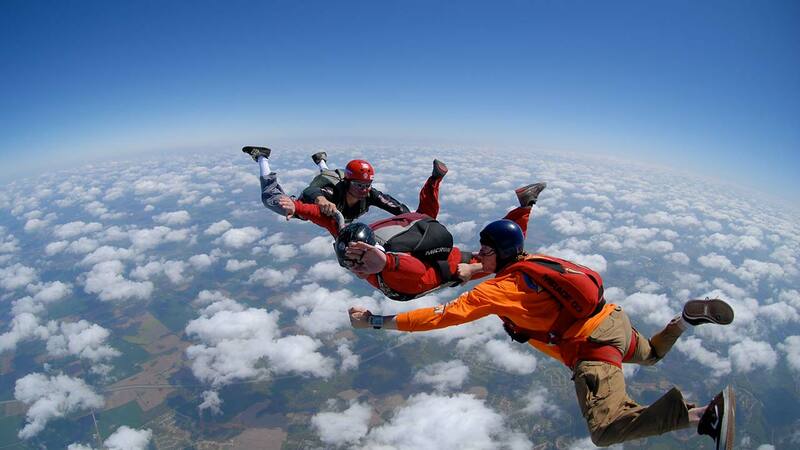 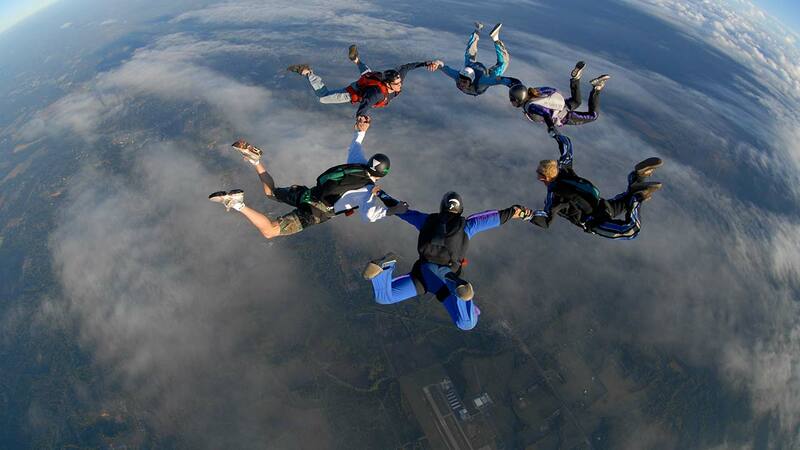 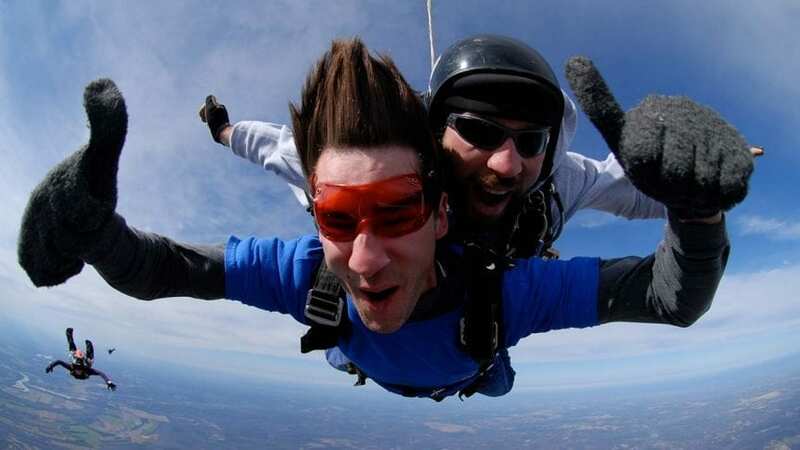 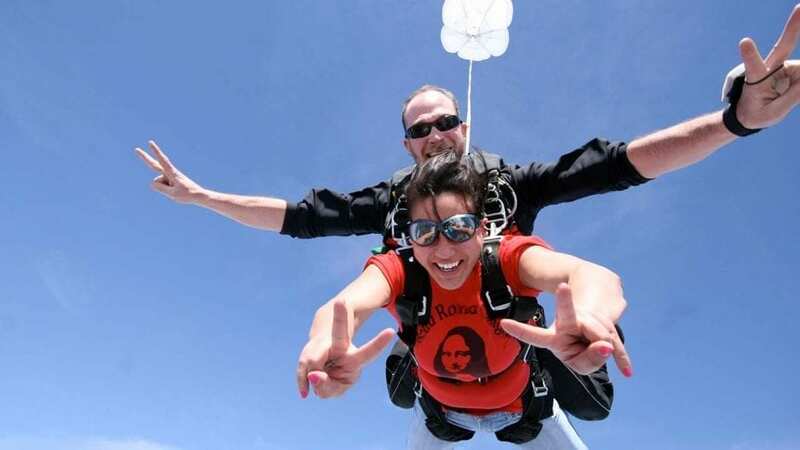 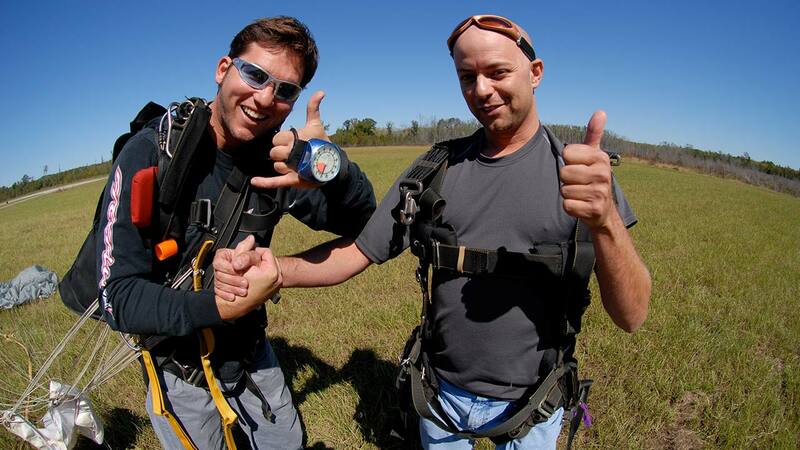 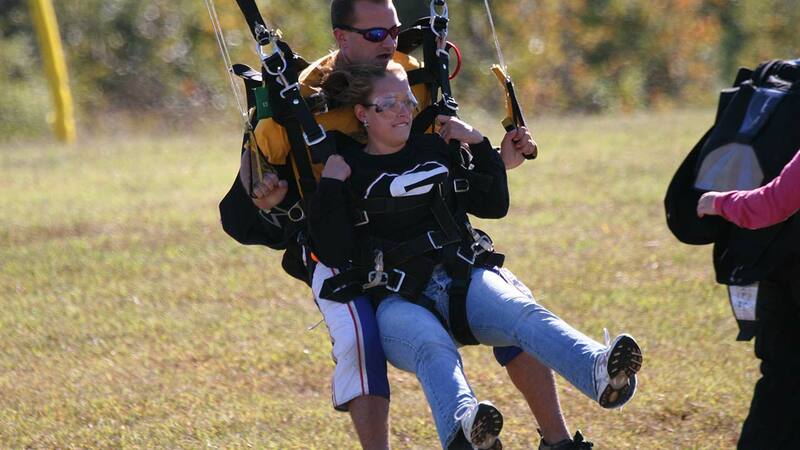 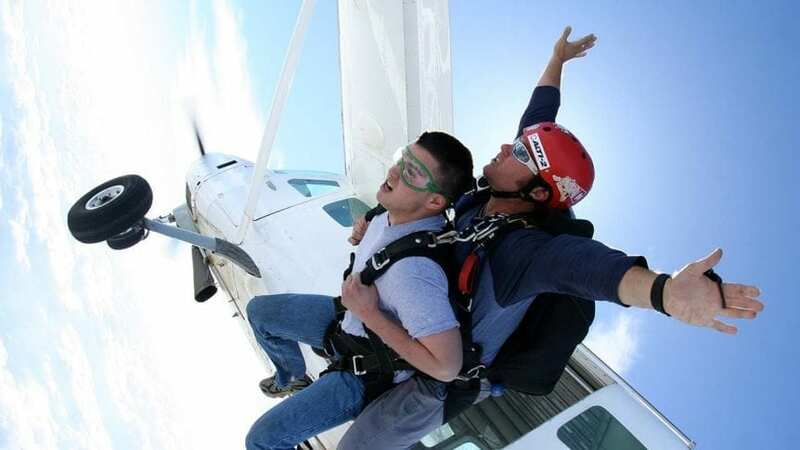 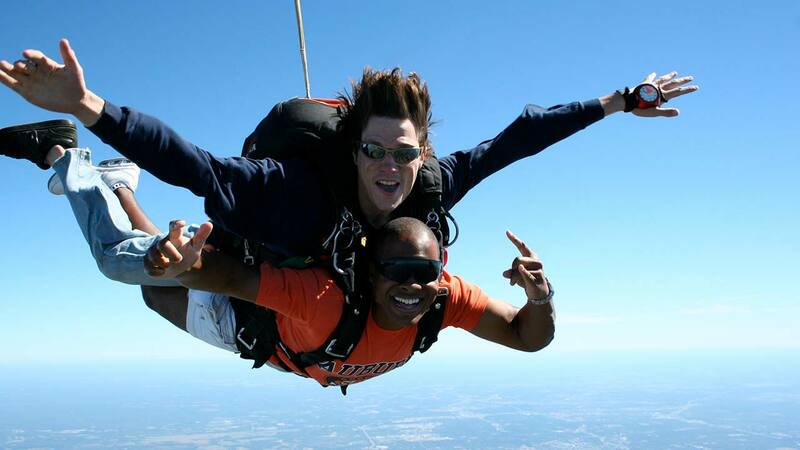 Checkout Our Favorite Skydiving Photos! 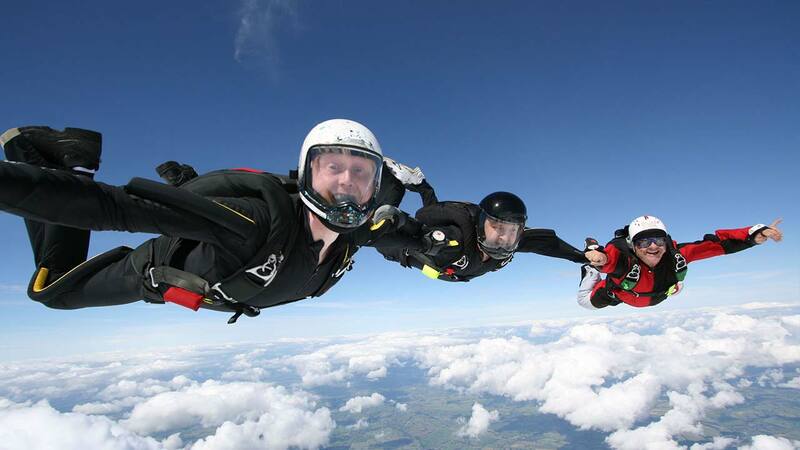 Photos don't do the incredible sport of skydiving any justice, at all! 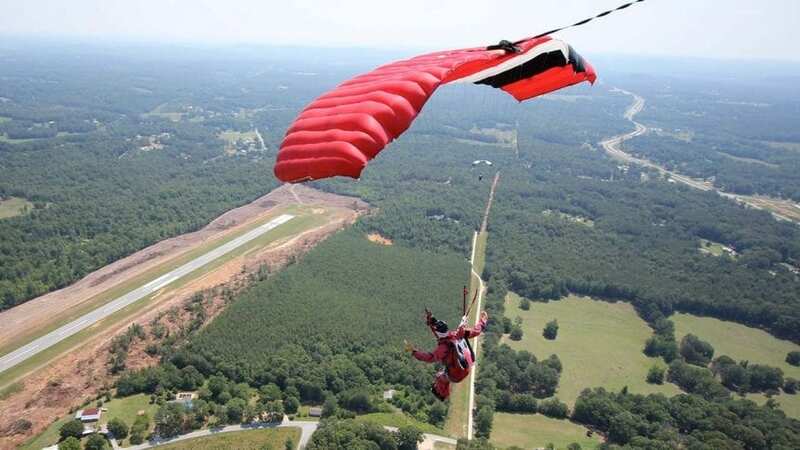 Come out to Skydive Georgia to create your own photographic and video memories participating in the most exciting and extreme sport around!